If you are in search for Open Source applications for your mobile platform, we have produced one of the best collection of Open Source Android applications already and now its iPhone's turn of affairs. Here is a useful collection of 10 Open Source iPhone applications. Fix playback issues on iPhone 3G and 2nd generation iPod Touch running iOS 4, stop playback when headphones are removed etc. Download Last.fm iPhone App from iTunes. 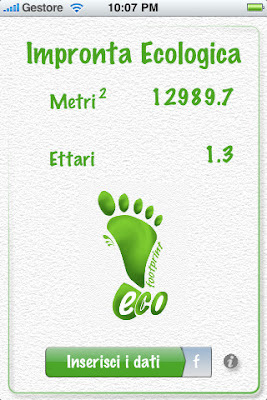 Ecological Footprint is the program that allows you to quickly and effortlessly calculate your ecological impact. Your eating habits (eating meat, rice or fish) and how to navigate each day (take the bus, plane or train) have an impact on the environment around you. 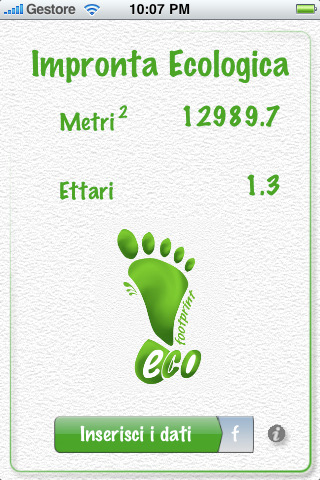 Download Ecological Footprint from iTunes. iStrobe is basically a strobe light app which uses the iPhone 4 camera flash. iStrobe comes with fully adjustable strobe speed and flashlight mode. 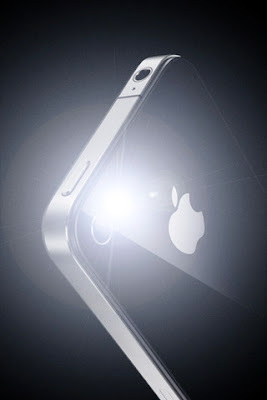 Extremely bright output, it's a must have for all iPhone 4 users. 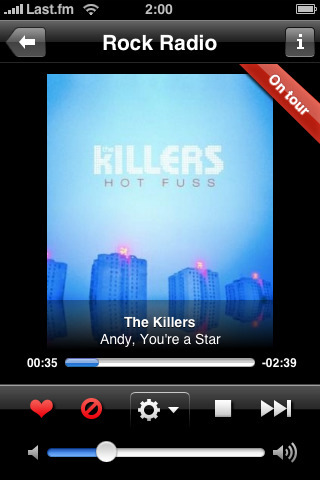 Download iStrobe iPhone App from iTunes. Mover+ helps you move date from one iPhone to another in style. Put what you want to send on the Mover table, connect via Wi-Fi or Bluetooth, and flick it offscreen to where you want it to go. 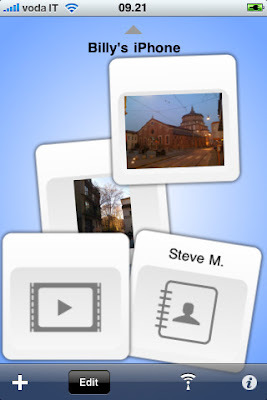 The latest version adds support for transferring videos and photos without recompressing them or losing metadata. Download Mover+ iPhone App from iTunes. 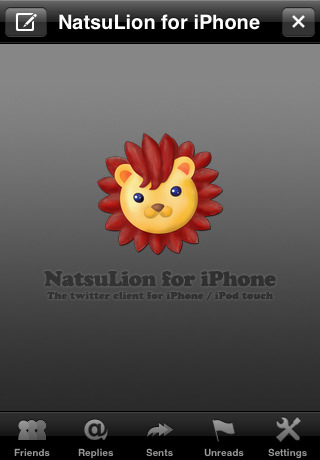 NatsuLion for iPhone is a simple Twitter client for iPhone/iPod touch. It has simple, fast, and slick user-interface to enjoy Twitter. It's based on NatsuLion for Mac OSX and it's open source obviously. Download NatsuLion for iPhone from iTunes. Simple Notes app for iPhone which is Open Source. Auto save if exiting while editing for incoming call or sms message. Also auto saves on exiting via home button while editing. 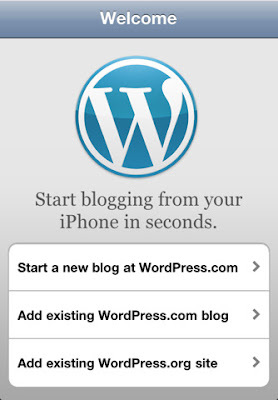 Manage your WordPress blogs effortlessly from iPhone. With WordPress for iOS, you can moderate comments, create or edit posts and pages, and add images or videos with ease. 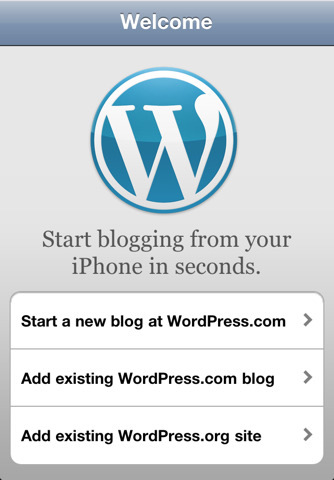 Download WordPress for iOS from iTunes. ZBar is a simple bar code reader application for iPhone and it is Open Source. 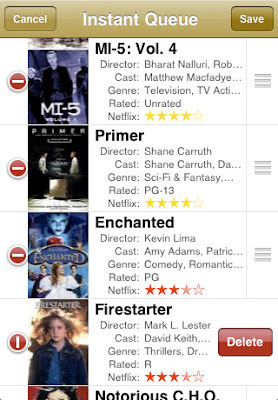 PocketFlicks puts the power of Netflix in your hands. 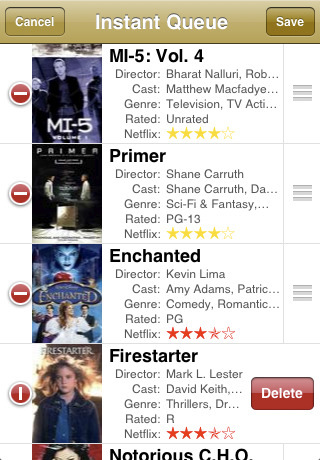 With iPhone and PocketFlicks you could easily find movies and manage your Netflix information. 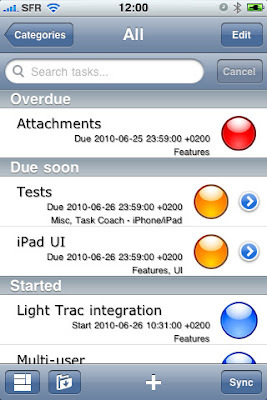 Task Coach is basically an iPhone version of popular Task Coach desktop application which is again Open Source. Task Coach features basic task editing and easy synchronization with its desktop counterpart. Download Task Coach from iTunes. Thanks to this awesome listing of Open Source iPhone applications at maniacdev. And if you are interested, you might want to check out brilliant Open Source Android applications as well.